Hartford Community Service, Inc. – Hartford Community Service, Inc. Welcome to the Hartford Community Service, Inc. This page will be used for information on events and projects. 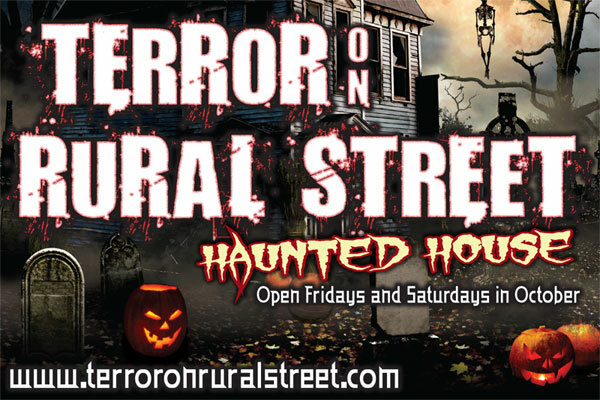 Terror On Rural Street is open Friday & Saturday's in October!